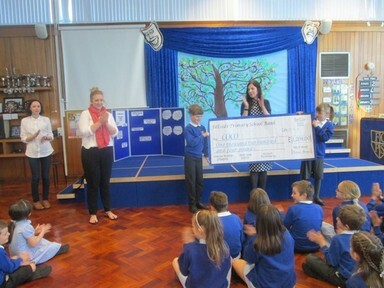 Congratulation to Year 1 and Year 4 for 100% attendance this week! 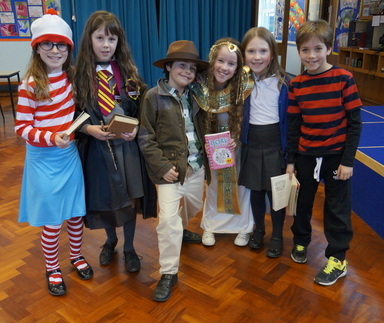 Photos from World Book Day. 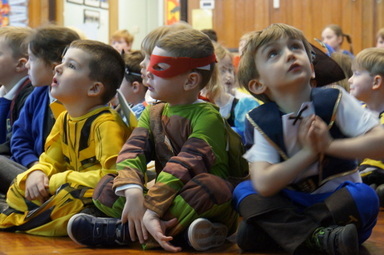 Hope you enjoy the selection of photos / slide show to celebrate World Book Day. Who did you like the most ?